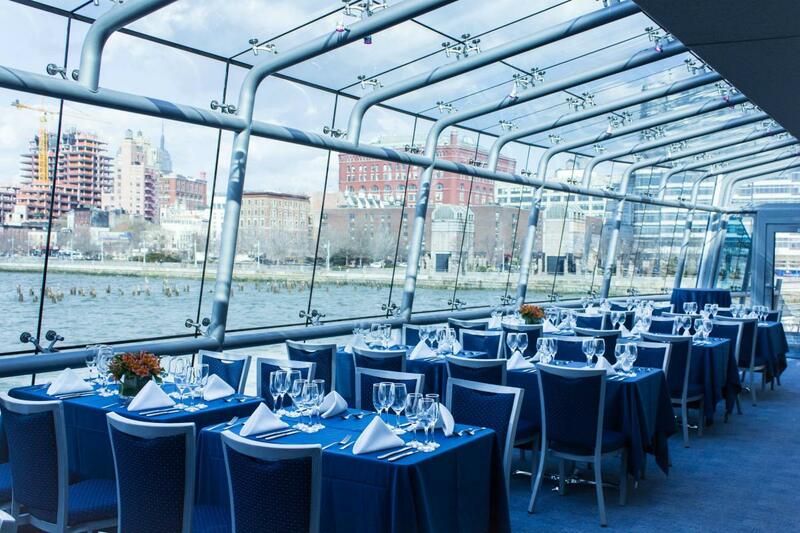 From private charter events to public dining cruises, Hornblower offers a unique way to experience New York City. 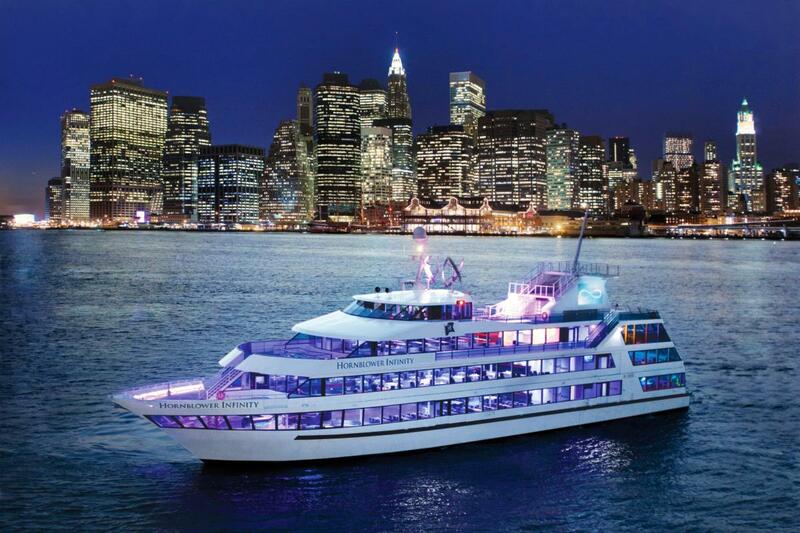 Cruising with Hornblower entails first-class service accompanied by onboard entertainment, as well as exquisite food and beverage options, while the awe-inspiring NYC skyline passes by. 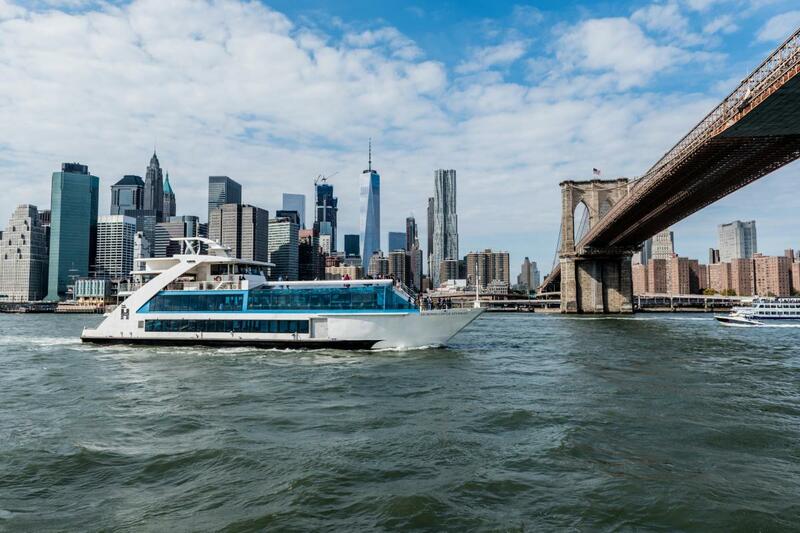 You’ll see the City’s iconic landmarks from a different perspective including the Statue of Liberty, Brooklyn Bridge, Governors Island and One World Trade Center. 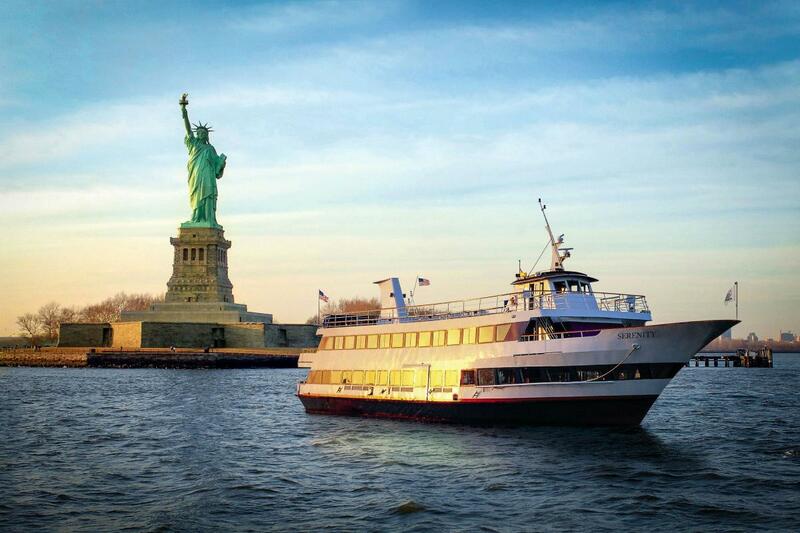 Hornblower has a cruise for everyone, featuring brunch, lunch, dinner, happy hour, party cruises and their newest exciting experience, Broadway Cruises. Max Group Size: 1,100 max.